Diversified engineering and infrastructure company RCR Tomlinson Ltd has secured a further two contracts for work on large solar projects. The contracts, which have a combined value of $315 million, will see RCR deliver the 150MWac Daydream Solar Farm and the 50MWac Hayman Solar Farm, both of which are located in Collinsville in Northern Queensland. 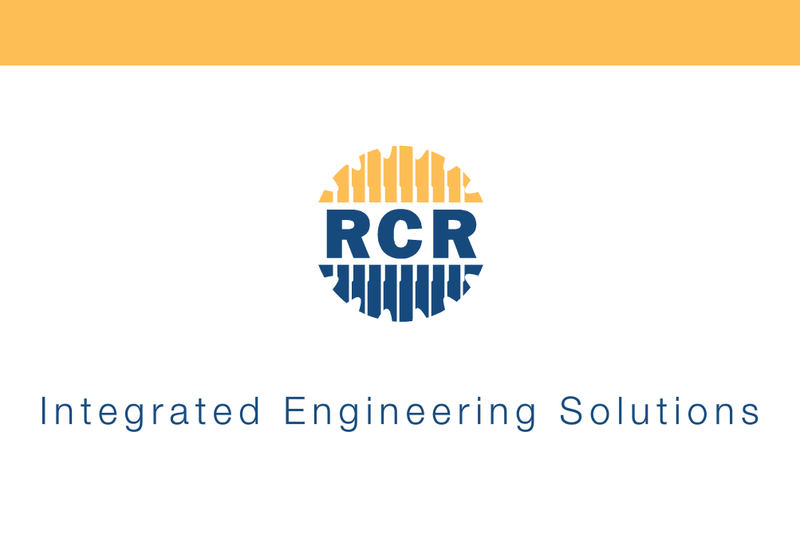 RCR said its scope of work includes engineering, procurement, construction and commissioning of the two solar farms, with the company to also provide O&M services for both plants for an initial period of 10 years. “We are very pleased to continue our strong relationship with Edify Energy to deliver these two large-scale solar energy projects generating a combined 200MWac,” said RCR Managing Director & CEO, Dr Paul Dalgleish. Mr Dalgleish – who earlier this month inked EPC contracts for the 19MWdc Swan Hill solar farm in Victoria and a 80MW solar farm near Emerald in Queensland – said the new contracts positioned RCR as one of Australia’s leading developers of large-scale solar and other renewable energy infrastructure. 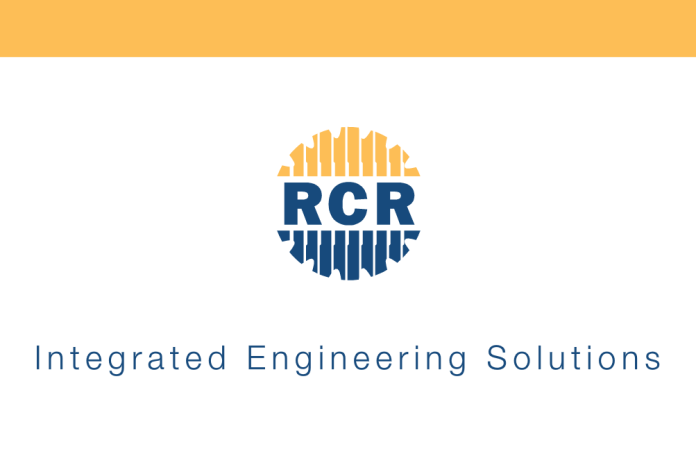 “Our experience and application of Engineering Intelligence to renewable projects provides RCR with a significant competitive advantage,” Dr Dalgleish continued.